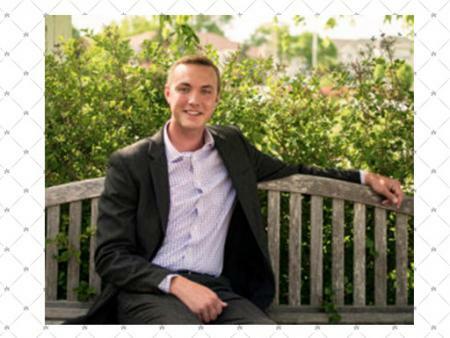 Horticulture and Crop Science PhD student, Nathan Nordstedt, was awarded this year's Altman Family Scholarship from the American Floral Endowment. The Altman Family Scholarship awards two students an award of $5,000 for one year. To learn more about the scholarship check out the American Floral Endowment's website. Click here to read an interview with Nathan about his award.